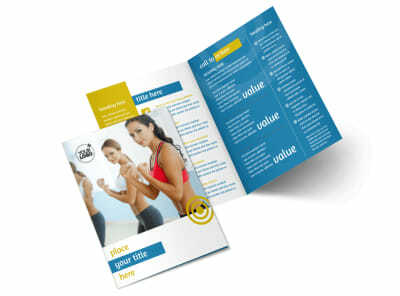 Customize our Core Fitness Gym Flyer Template and more! 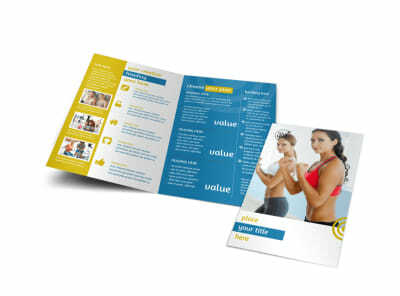 Expand enrollment with core fitness gym flyers detailing a special membership promotion or other message. 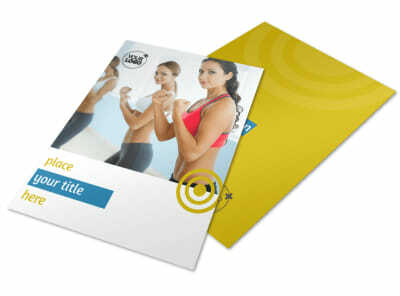 Customize any template in our inventory with the elements you like most. 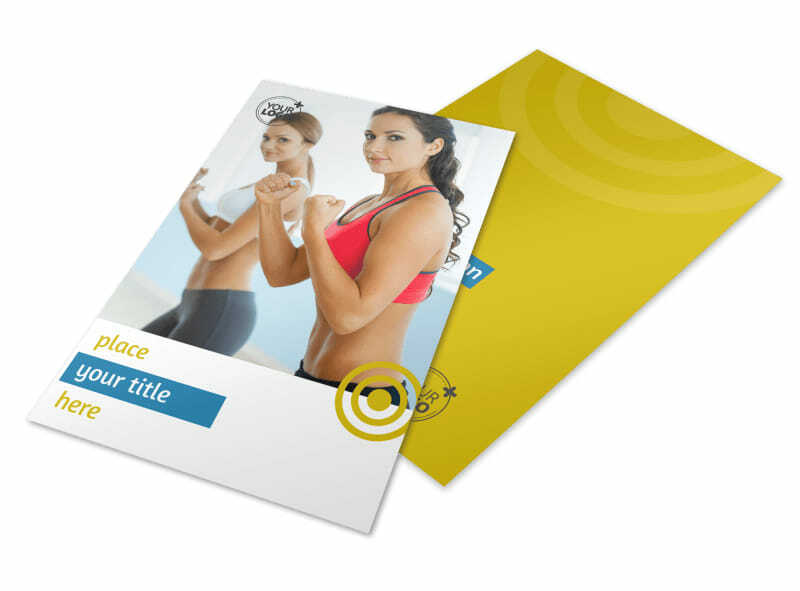 Insert custom text detailing your equipment, staff credentials, membership fees, and other details, and then add a photo or graphic to drive home your design. 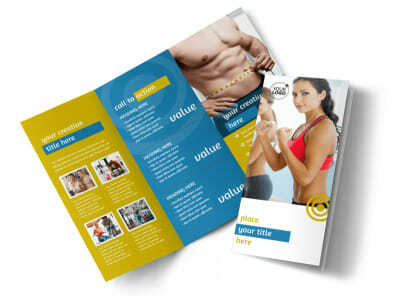 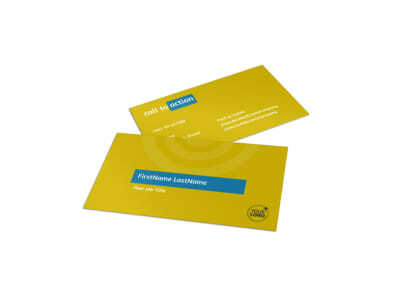 Start the design process in minutes, and get your flyers in hand quickly with instant printing.